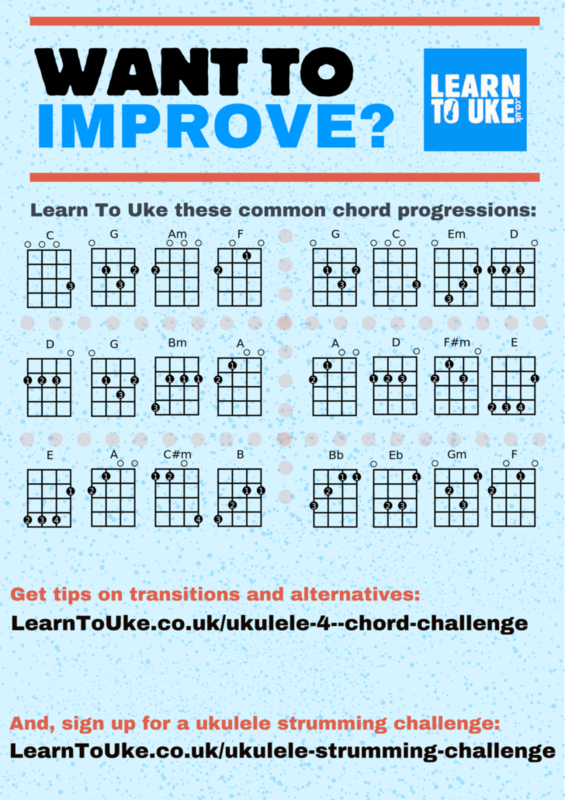 You may have seen the chord challenge, below? It’s worth getting those under your fingers, but you might also want to nail the basics of rhythm and strumming. Especially if you want to strum and sing at the same time without losing the thread.